Chettle Fete 2019 is on Saturday 13th July! 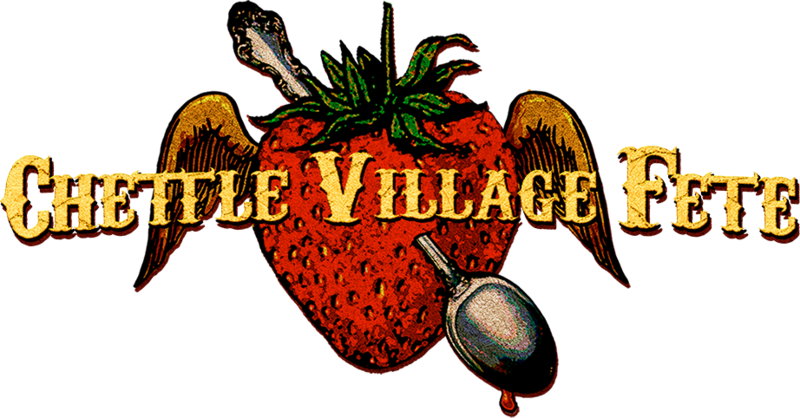 After a year off to recouperate, organisers of Chettle Village Fete are delighted to announce the date for the 2019 event as Saturday 13th July from 12pm. What’s more it’s our 10th anniversary so expect BIG THINGS this year! Make sure you follow us on Facebook and stay up to date with all the latest developments. 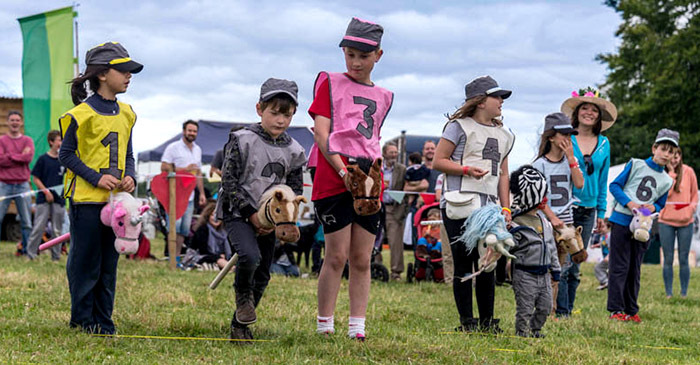 It’s no accident that Chettle Village Fete has earned itself the title of Dorset’s Whackiest Fete – it is truly is bonkers. As well as all the traditional favourites like cream teas & cakes, pets corner, face painting, bouncy castle, tombola, plant sale, book stall and bric-a-brac, there’s also a healthy dose of loopy Chettle humour: the Alternative Dog Show presented by The Brigadier, Miss Chettle Beauty Pageant presented by Raoul Bandana, the amazing Art Auction, the infamous Human Fruit Machine, Cowpat Bingo, Bang the Nail and you can place your bets for the Chettle Derby! Throw in a wide choice of fantastic, quality food stalls (both meat and veggie), a fully-licensed and widely-stocked bar, plus a Big Prize Raffle with prizes so enviable you’d be mad to miss it: past winners have enjoyed tickets to Wimbledon and West End productions, well-known music festivals, lavish beauty treatments, fine dining and signed items from the likes of Terry Pratchett and Guy Richie. Over its time the fete has raised tens of thousands of pounds for local, national and international charities like Dorset Air Ambulance, local hospices, Marie Curie, Save the Children and many more. Come and visit what is now widely regarded as Britain’s craziest and most original fete, in the heart of the West Country, where the juiciest strawberries grow, beautifully accompanied by Chettle’s very own dairy cream and all washed down with a pint of Dorset’s finest cider or ale (or a cup of tea, possibly…).